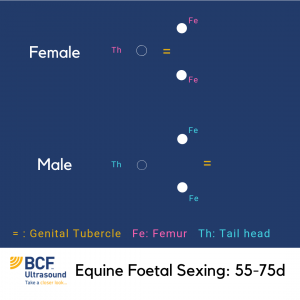 Early equine foetal sexing should be carried out from day 55 to 75 of pregancy using transrectal ultrasound. 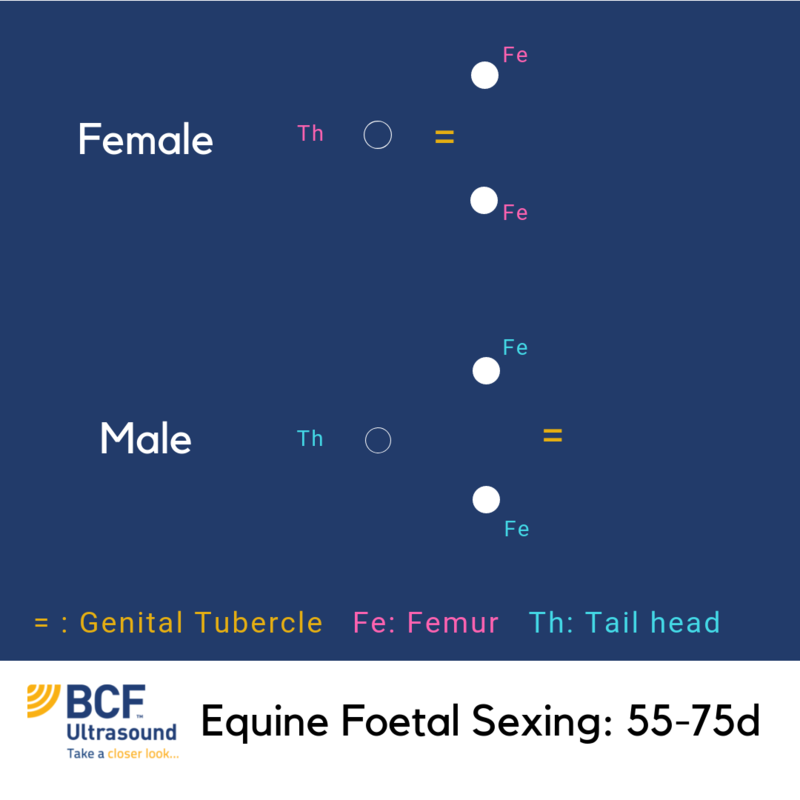 In colts, the tubercle migrates towards the umbilical cord. Next PostBreaking News: Instant Asset Write-off Threshold Now $30k!